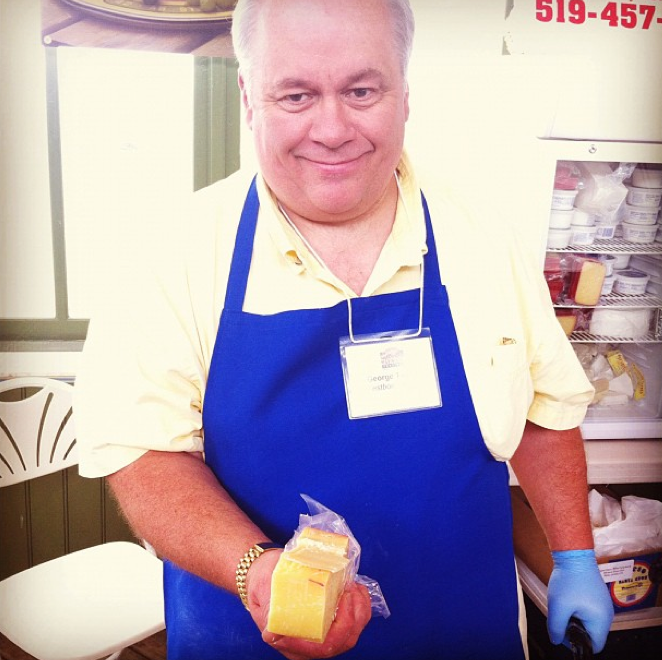 ← Hey, there was a really cool Cheese Festival in Picton. 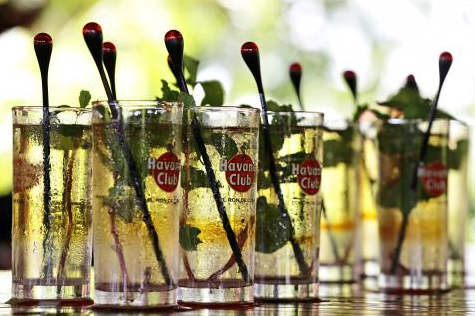 You’ll wish you were there. 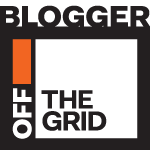 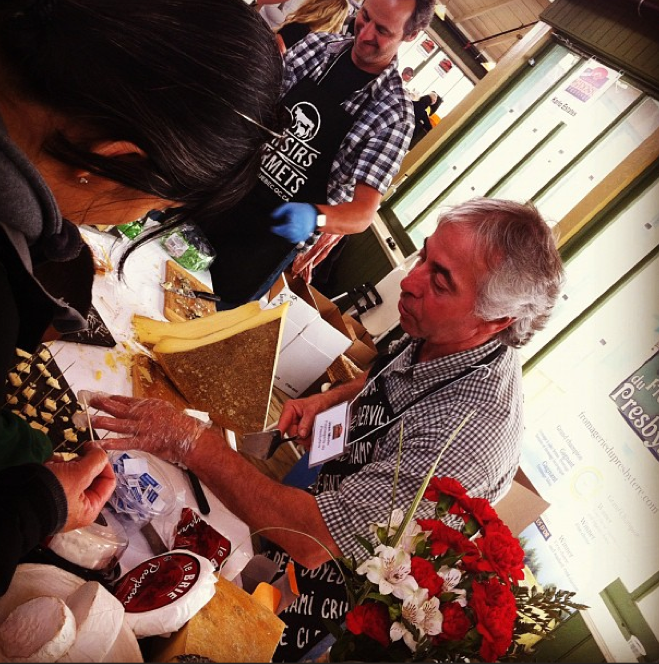 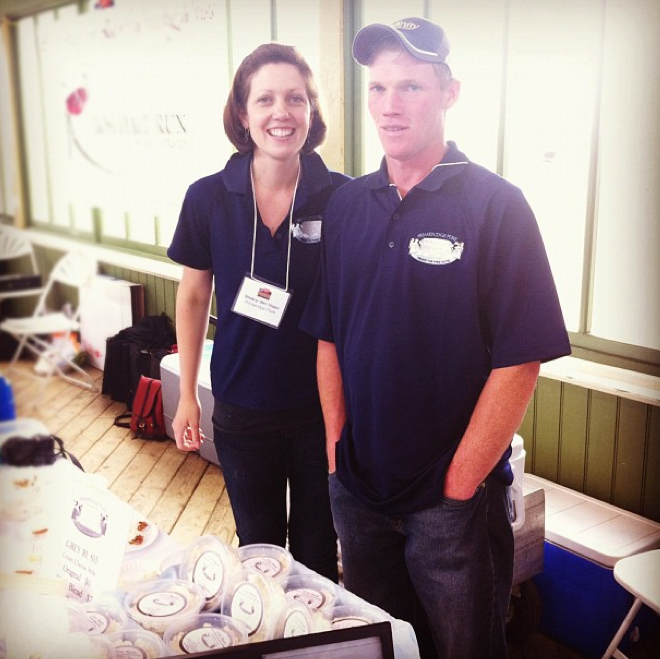 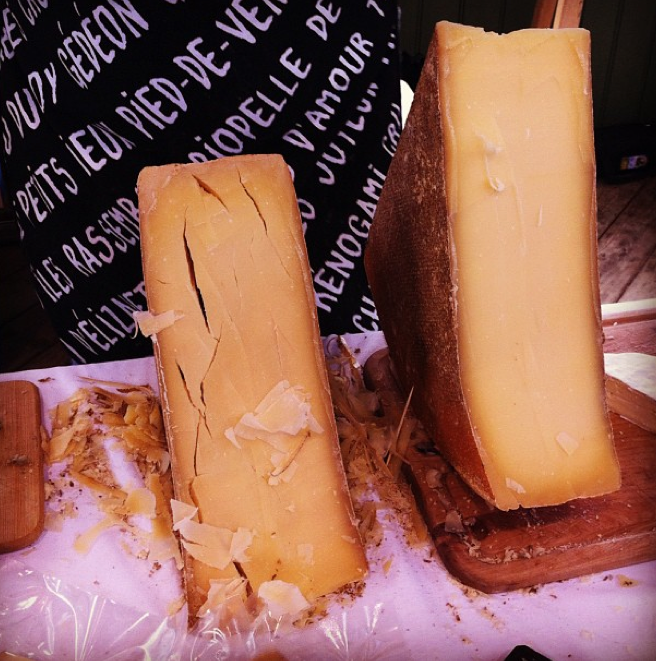 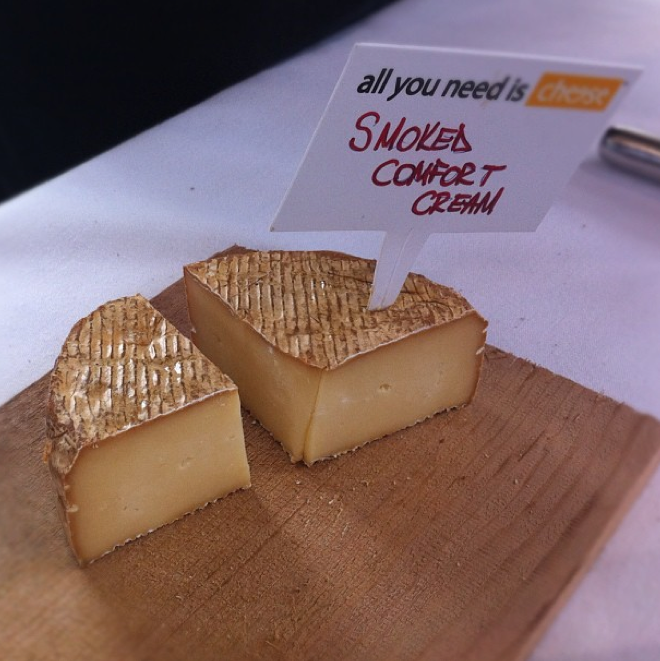 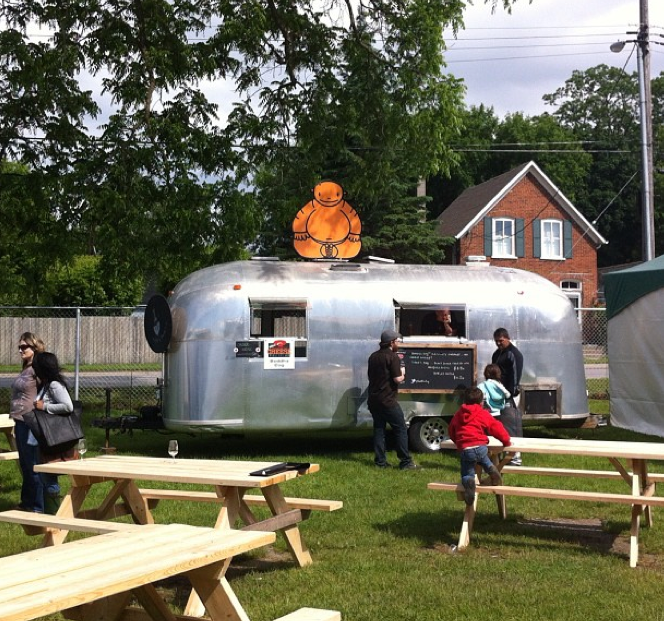 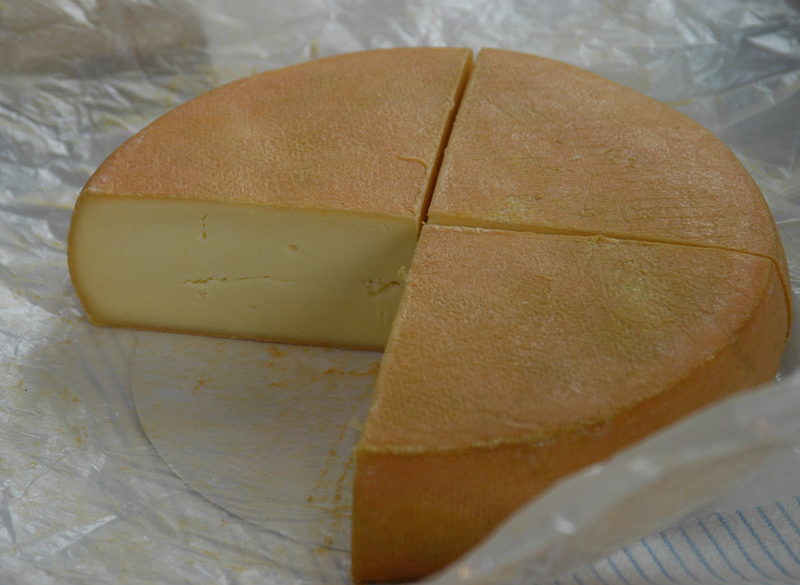 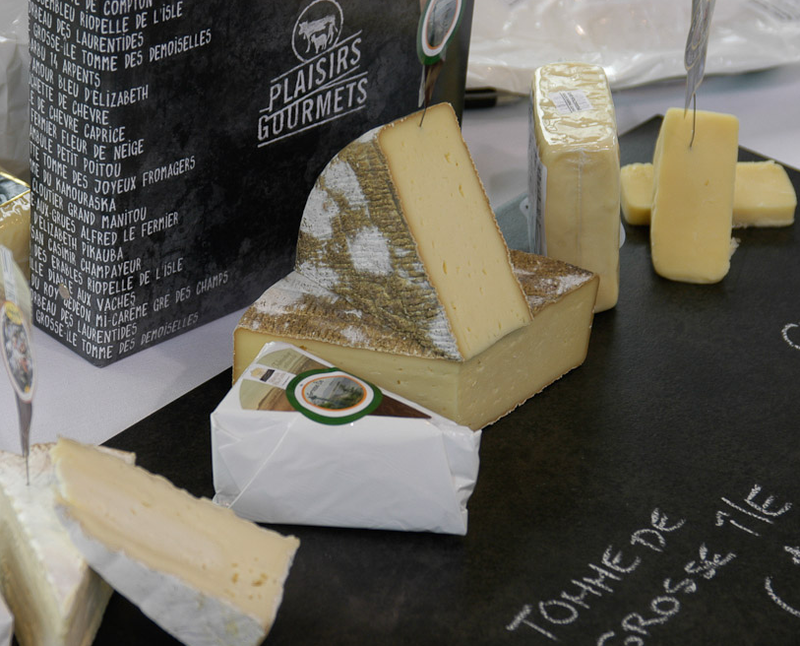 Sue Riedl has posted Part Two of her Picton Cheese Festival experience!